Twin Peaks who can’t wait to go back to David Lynch’s wonderfully weird town have got some good news to greet them on their return: the first four episodes will all be available from Monday. It’s no exaggeration to say that the revival of the iconic show is one of the most anticipated events in TV history, with Showtime and Sky Atlantic teaming up to broadcast Season 3 of Twin Peaks on either side of the Atlantic. Sky had already announced that the first two episodes of the 18-episode season would be broadcast in a live simulcast at 2am on Monday 22nd May, exactly at the same time as their US broadcast, before being repeated on Tuesday 23rd May at 9pm – the show’s regular, weekly timeslot. From 4am, therefore, Sky customers can watch both parts on-demand whenever they like – in the evening on Monday, after getting in from work, or in the morning first thing, accompanied by a damn fine cup of coffee. Now, though, Sky Atlantic has announced that fans will be able to stream Episode 3 and 4 from 4am as well, which means that you can dive straight into the new season with four episodes back-to-back. Don’t have Sky? 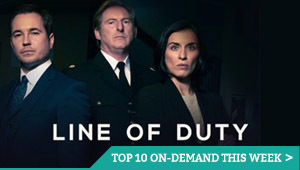 You can also watch it live and on-demand on NOW TV, which gives non-Sky customers streaming access to Sky Atlantic, Sky 1, FOX UK and other channels, for £6.99 a month and without a contract. You can find out more about that here – or, to get started with catching up on Season 1 and 2, see our Twin Peaks retrospective here. Us? We’re off to get some cherry pie to celebrate. It’s official: Twin Peaks has a confirmed release date. Showtime will take us back to the strange, strange world of David Lynch’s idyllic north-western town on 21st May. 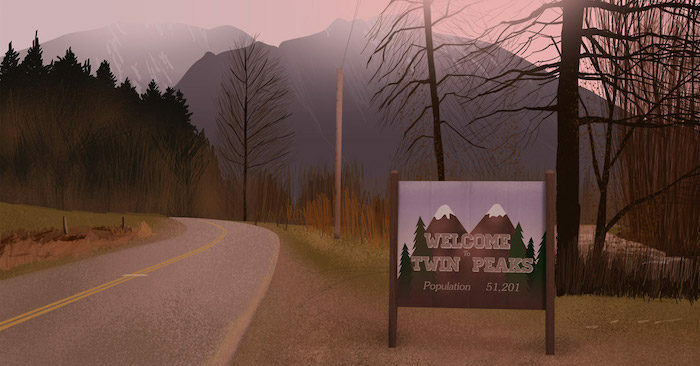 The new series from Lynch and original co-creator Mark Frost will continue the story in the present day, 25 years on from when the residents of Twin Peaks were left stunned after the murder of homecoming queen Laura Palmer. Anything more about the revival has been kept largely under wraps since its return was first announced, aside from the confirmation that original cast members from the show will return, including Dana Ashbrook as Bobby Briggs, Madchen Amick as Shelly Johnson, Catherine E. Coulson as the Log Lady, Sheryl Lee as Laura Palmer, Peggy Lipton as Norma Jennings, and, of course, Kyle MacLachlan as FBI Special Agent Dale Cooper. We also know that Laura Dern will join the familiar faces in a secret role. The most important unanswered question, though, has now been answered: Showtime will premiere the new Twin Peaks on 21st May in the US. The new run will span 18 hours in total, with a two-hour premiere kicking things off. 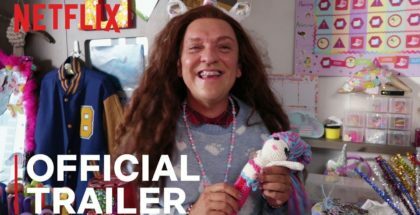 Immediately after that broadcast, the third and fourth hours will then be released on Showtime’s streaming service for American viewers to watch on-demand. 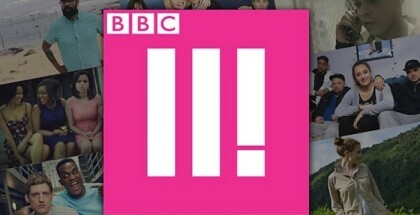 In the UK, the show will premiere on Sky Atlantic on the same day – and, indeed, at the same time. There will be a simulcast at 2am UK time on Monday 22nd May, with a later repeat at 9pm on Tuesday 23rd May. The episode will be available on-demand following the simulcast, so that UK fans can watch it when they want, without having to wait for Tuesday or risk seeing spoilers. Don’t have Sky? 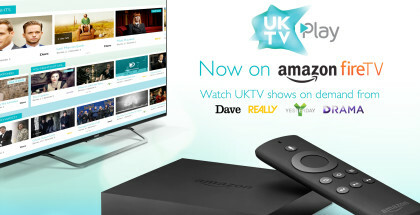 You will be able to watch it live and on-demand through NOW TV, as part of a £6.99 monthly contract. Season 1 and Season 2 are currently available on Sky Box Sets and on NOW TV for binge-watching. The announcement was made at the winter Television Critics Association press tour, with Showtime’s President, David Nevins, revealing that the 18 hours of the show were shot as a movie, with the decision made later about how to cut that into chapters. Deadline reports that Nevins described it as “the pure heroin version of David Lynch”. Now that’s what we call a damn fine piece of good news.